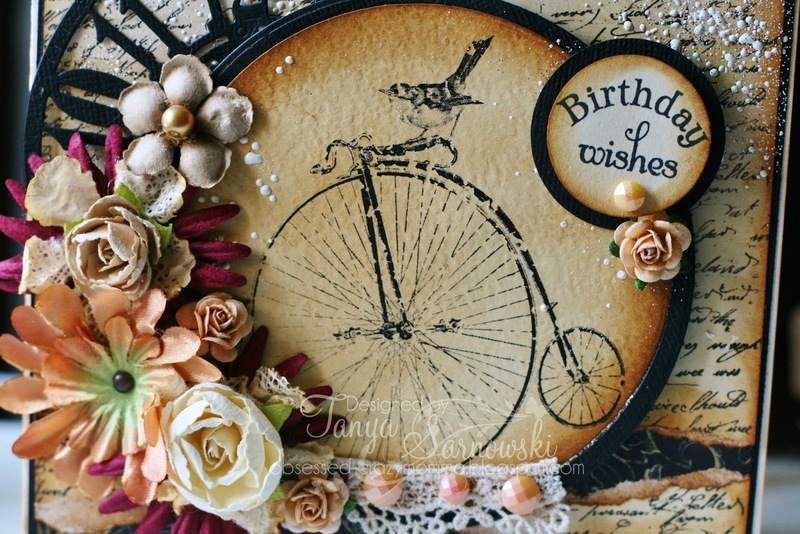 Just a quick pop in to show a quick card I made.My daughter needed a birthday card for an co worker.She wanted an antique bike sooooo.....this is what I came up with.I hope she likes. 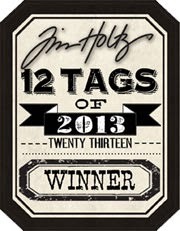 The image is from Mazix Designs I found on Etsy.Sometimes you find the coolest stuff there. She will just love this Tanya..perfect image and love the card design and the flowers...beautiful. What a perfect card for her!! I like the image and also the antique look of the whole card. So nice to see someone else still making cards!! such a pretty card! 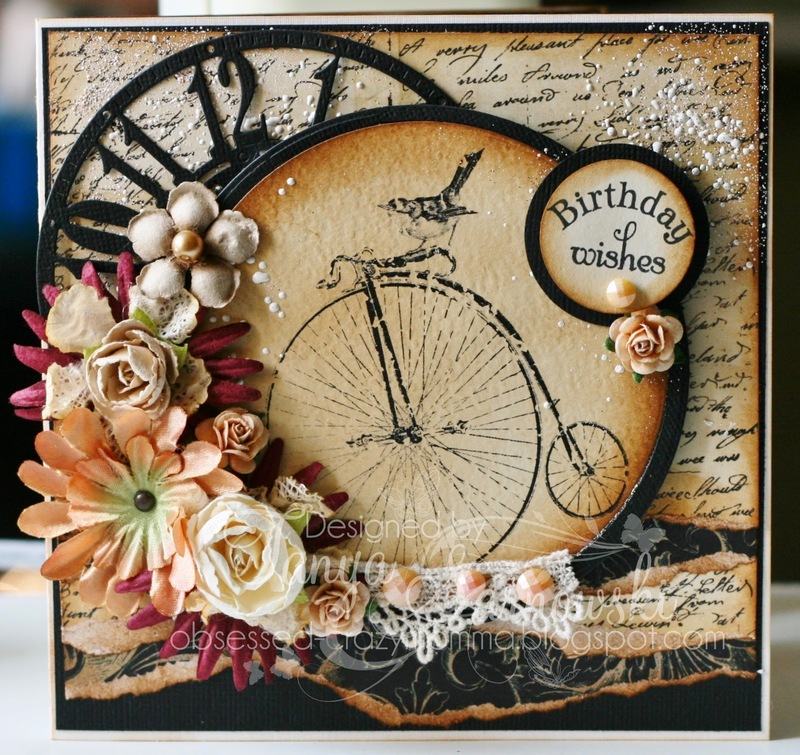 i love the image and that clock day is really awesome... gorgeous, I'm sure she will love it!